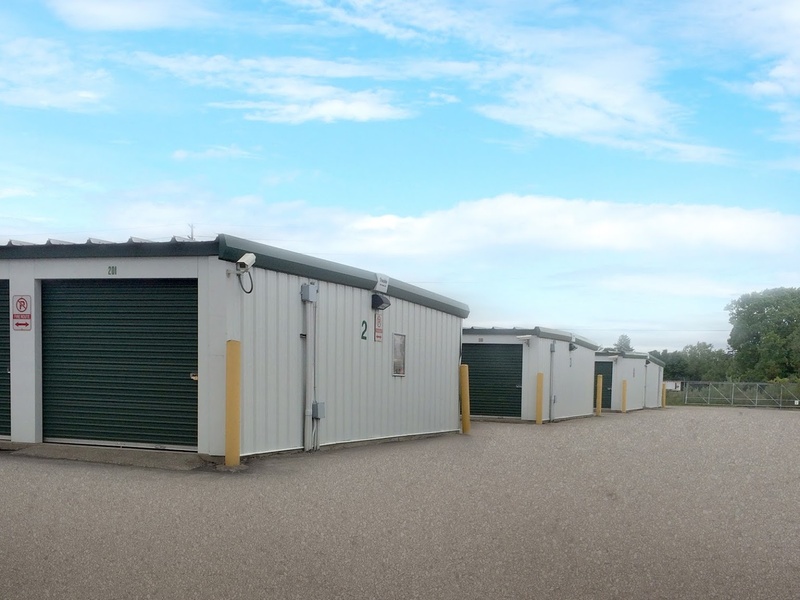 Rent London Storage Units at Access Self Storage - First 4 Weeks Free! 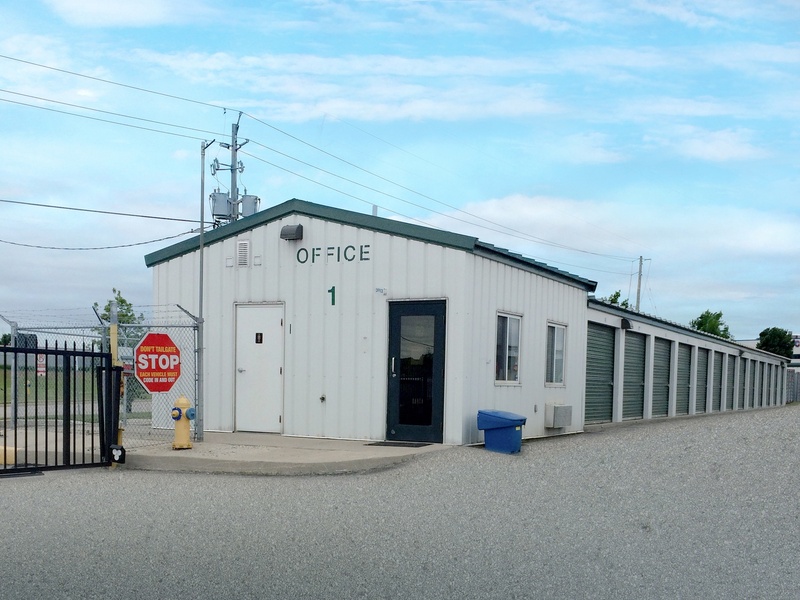 Our London, Ontario branch is conveniently located near the London International Airport just off the Veterans Memorial Parkway. Access Storage is also, only a couple of hours away from central London and only a short drive from Nilestown. 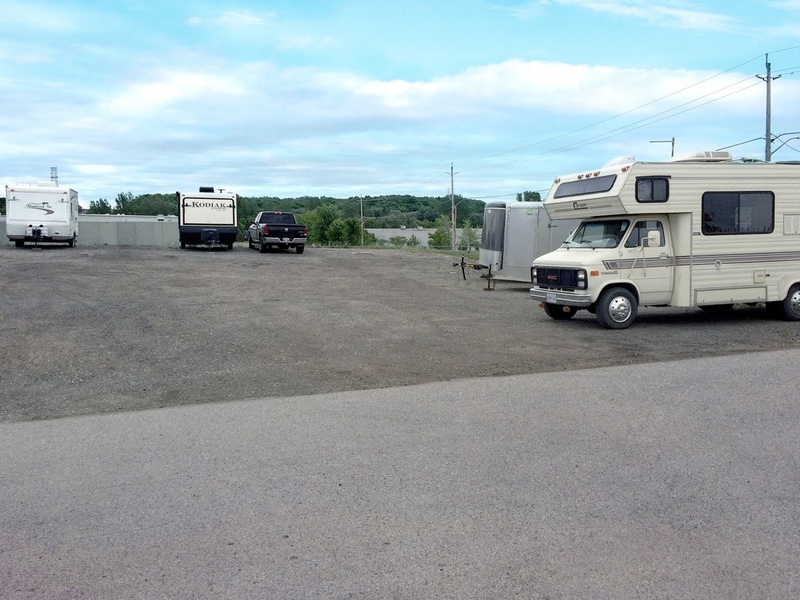 If you’re from Trafalgar Heights or surrounding communities, we have a self storage solution for you. Our drive up and interior storage units come with full security to ensure that your items are safe in our temperature controlled units. Whether you’re traveling abroad indefinitely or simply do not have the space, we have a solution for you. 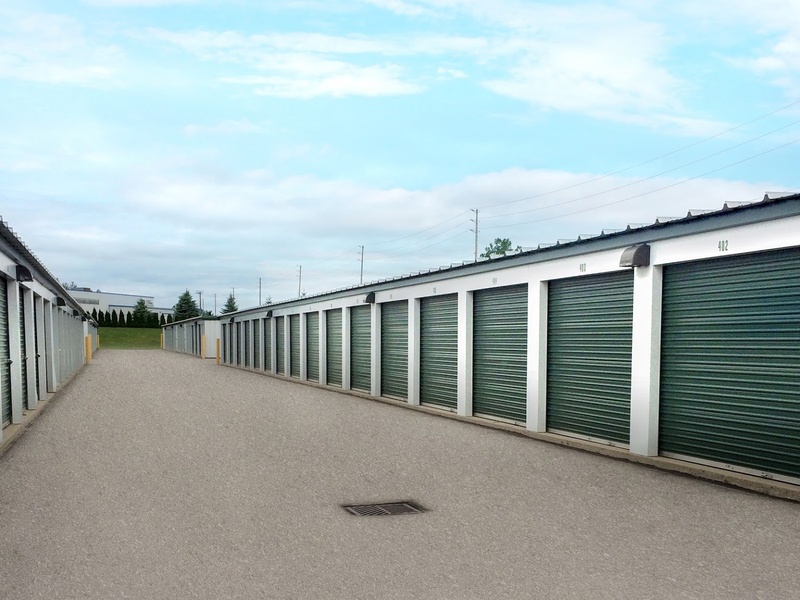 Looking for the best storage pricing in London, Ontario? 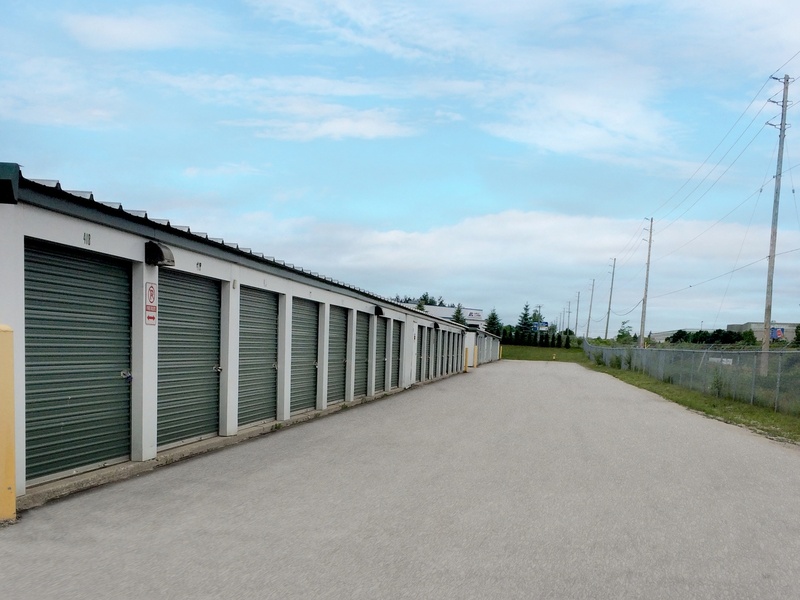 Our smaller self storage units start off at the competitive price of $15 a week. Still not convinced….? First Four Weeks On Us! Choose our 5’x10’ and 10’x10’ to get your first four weeks for free. Need something bigger? 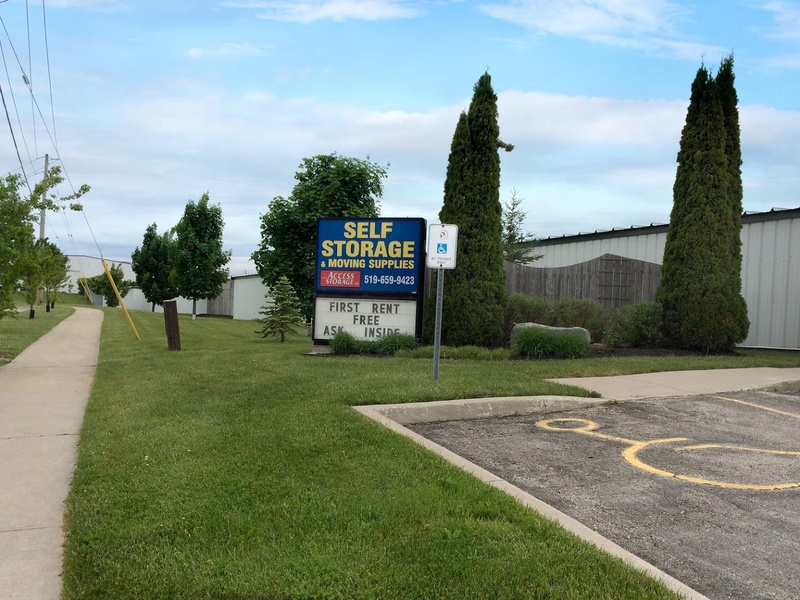 Choose our 10’x10’ self storage unit and receive 50% off your first renting cycle. Move in any time you want and cancel your registration whenever you need to. With just a few days notice, you can pull out your items without any hassle. How Much for small storage for a month?? 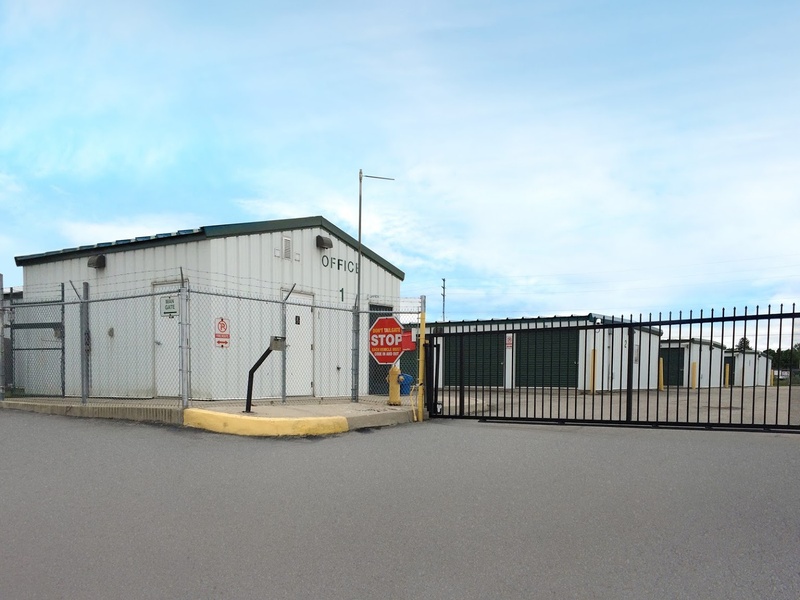 Excellent facility, with alarmed storages. 24/7 access. Great storage place but on the expensive side. Provided exactly the service I paid for. Very clean facilities. I thought their promotion deal was great. I loved the 24 hour access and availability. Of washroom facilities.